The release of the Australian Infrastructure Audit last week should serve as a wake up call for how we plan our cities and manage growth in coming decades, according to the Property Council of Australia. Chief Executive Ken Morrison applauded Infrastructure Australia for the substantial contribution the audit makes by elevating the vital importance of planning and investment into the public spotlight and informing an evidence-based national debate. “The Australian Infrastructure Audit is a landmark report that brings home both the economic and social imperative to better plan for and manage our nation’s growth,” Mr Morrison said. “As we head toward a projected population of 30.5 million people by 2031 with the size of our major cities almost doubling, this audit is a wake up call for smarter city building, increased investment and hugely improved planning. “Population growth is a reality for Australia but our approach to planning and infrastructure too often ignore this fact. 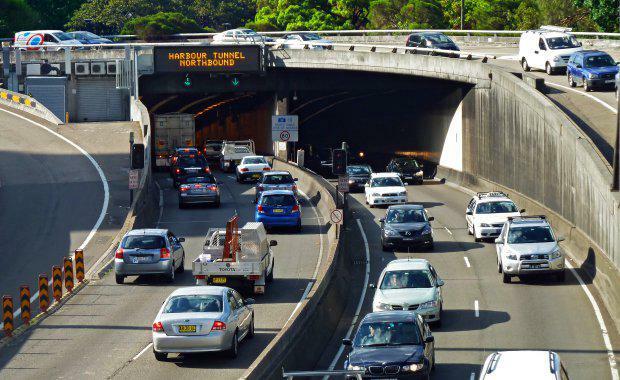 Infrastructure Australia says the price-tag of inaction is $53 billion in congestion costs by 2031. It's a cost the country can't afford. "Mr Morrison said the country must urgently reorientate and reprioritise planning and infrastructure investment and expenditure to where the bulk of the forecast growth will be – in our four major cities. “Funding Australia’s infrastructure priorities is a task beyond the ability of any government in isolation. But government does have the responsibility to facilitate private sector investment by creating the most attractive and stable environment," Mr Morrison said. "Governments must also remove the barriers to growth for our city builders, such as punitive taxes like stamp duty, if they are to unlock the full growth potential of the property industry. "[urbanRelatedPost][/urbanRelatedPost]The Audit forecast that Australia would require 5.4 million new homes in the next 26 years. On average over the last decade Australia has been building 153,000 per annum. “Matching this growth in demand with new construction means resolving issues around infill, density, and the alignment of land releases with new and existing infrastructure and transport developments," Mr Morrison said. “We must have a plan for infrastructure that supports housing and population growth, while lifting productivity and engaging the community."